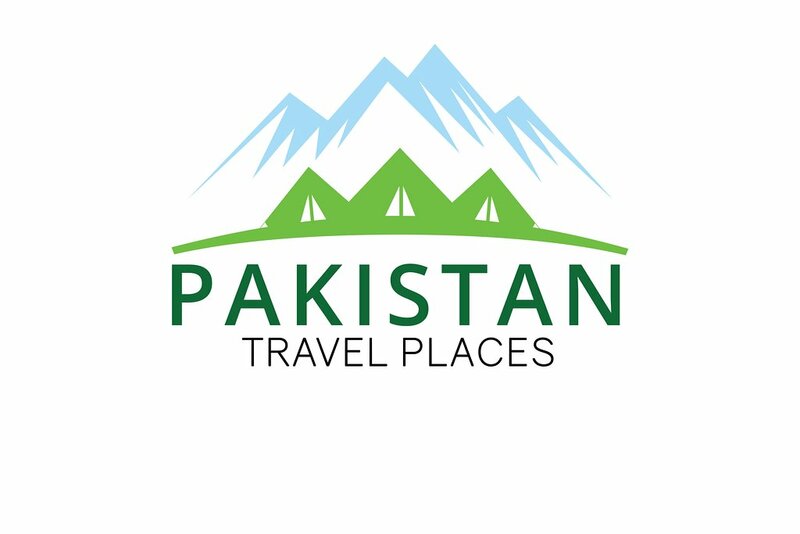 Pakistan Travel Places is one of the best company in this world. They provide affordable tour packages across the country. So, check out Pakistan tour packages price to keep your budget balanced. 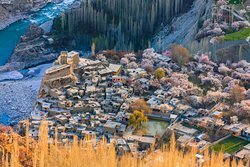 Get quick answers from Pakistan Travel Places staff and past visitors.